There also plenty to do in the Bahamas besides fishing. Non-fishing activities include snorkeling the reefs just off the beach, echo island tours or just do all the exploring and sightseeing on your own golf cart from dolphin cart rentals. Bimini also has a tram that runs thru the island stopping at all the hot spots - so leave the driving up to them. Just steps away from your room are the crystal clear waters there you can have a sunset dinner or just sip on some rum runners or eat some conch fritters made in the true Bahamas style! There are also diving trips to the reefs on Keefs Dive Tours. And you can always find some nightly live entertainment! World-class fishing for snapper, wahoo, grouper, tuna, mahi and many more species await you in the Bahamas. Take a relaxed approach fishing Bahamas style. Your catch will be cleaned by the locals daily and can also be cooked for you! 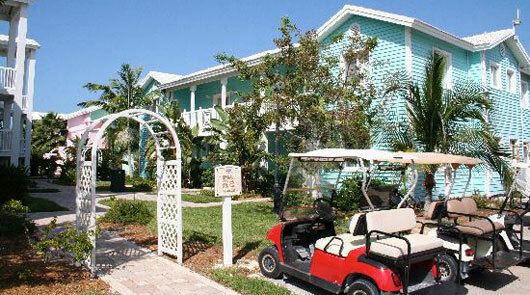 Enjoy the fishing and dining without all the hassles. Some of your catch can be even be bagged and packed to fly back with you! You will need a passport, OR a current driver’s license (or state ID) AND a certified birth certificate. You can book a Bahamas charter year-round – you can go anytime you want. 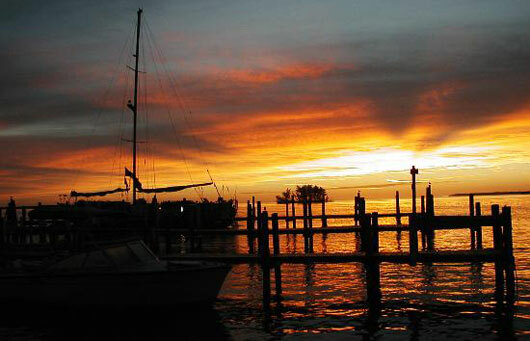 From May thru July at least one of our boats is birthed in Bimini, Bahamas. 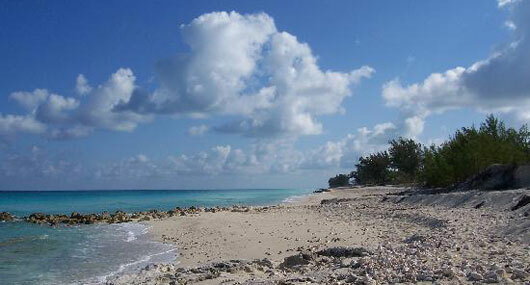 During this period, you can fly into Bimini and join us for a day, week or month of fishing in the Bahamas. If you book a Bahamas charter during any other time of the year, your charter will depart from, and return to, our docks in downtown Miami. So, when you’re ready for some serious fun, come fishing with the best aboard the SeaCross! The crew of the SeaCross take great pride in what they do, and it shows.